Out of all the animals in the world, why are cats number 1 when it comes to human-animal bonding? Have you ever taken a moment to wonder why we love the feline race so much? What is it that makes us feel so good when we interact with our cat? Is there more to it than just an emotional connection with our feline buddies? It turns out, YES. And science can prove it. A cat’s meow isn’t just for display. It’s your cat’s way of having a conversation with you; telling you about their day, asking you what’s for dinner, when the next cuddle time is. 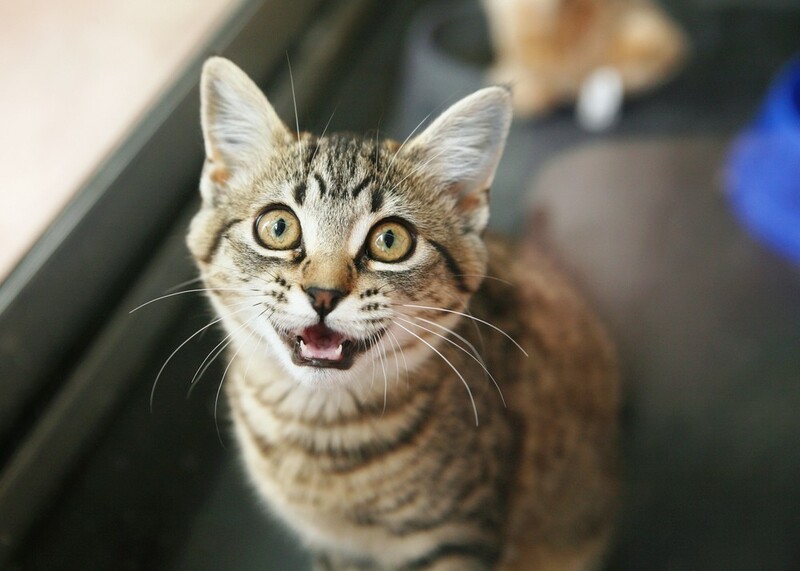 Cats only meow at humans; this vocal communication is reserved especially for you. Not only does this ‘cat language’ help you bond with your cat, but it also means you always have a pawsome buddy to chat to. Baths are rarely welcomed by pets, which is why a cat’s self cleaning nature is a very good thing! Cats are designed to keep themselves clean, and they are experts at it. 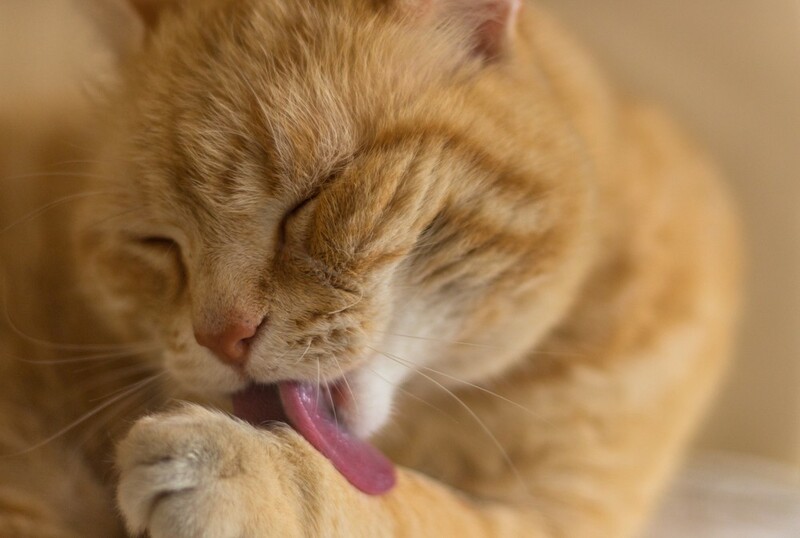 Healthy and happy cats clean themselves regularly — a normal cat can spend up to 50% of their day grooming — resulting in one very pristine feline. 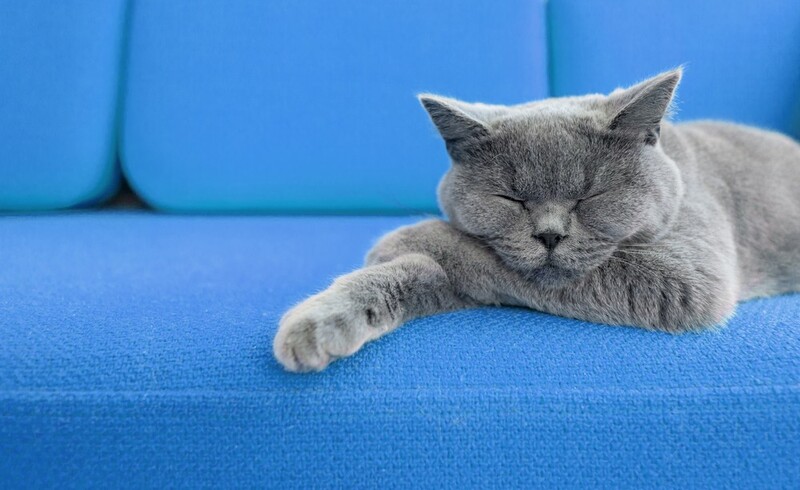 An average day for a cat involves 18–20 hours of sleeping — that’s a lot of downtime! In general, cats are very easy going pets. Essentially, they’re your perfect Sunday partner — willing to lie next to you all day whilst you watch your favourite Netflix show. After a long stressful day, snuggling up with your kitty and petting their velvety fur can be just the thing to help you relax and unwind. How? Scientists claim there are 3 reasons behind this feel-good action. First, you’re interacting positively with an animal. Second, you’re moving in a steady, rhythmic way as your hand strokes kitty’s fur — hmmm, relaxing. Third, you’re devoting at least partial attention to this calming activity. 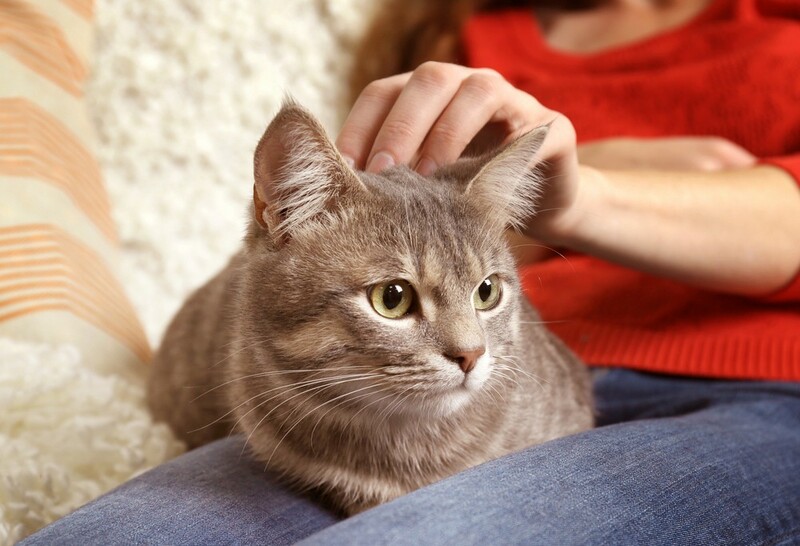 To return the favour and make your kitty feel great when you pet them, concentrate on the areas behind their ears and eyes, as well as around their cheeks and chin. Research has proven that stroking a cat causes a release of the “love hormone” in humans. The technical term for this neurochemical is oxytocin, a hormone that is released when people fall in love. Oxytocin has also been proven to increase your emotional perception! This allows you to better connect to people and reduce anxiety. Ahh, cat therapy. Studies have shown that your kitty is a lifesaver…. Literally. 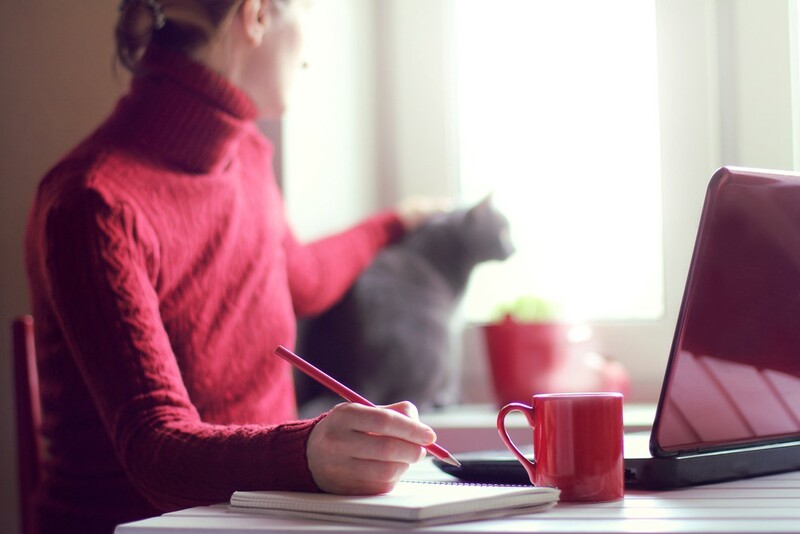 Interaction with cats can not only help heal our bodies but also reduce the risk of heart attacks, lower our blood pressure and release dopamine and serotonin, which help regulate your mood, reduce stress and ultimately improve immune functioning. 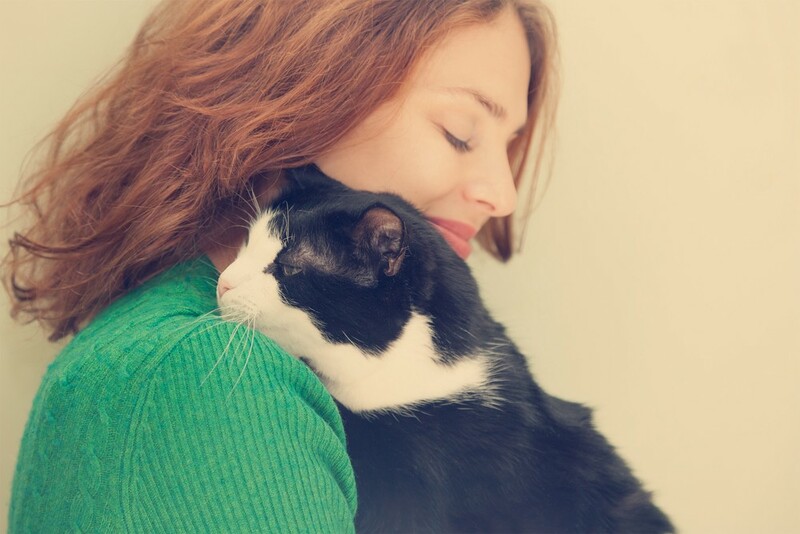 All of these incredible benefits have led researchers to describe cats as the unsung heroes of helping humans with physical and mental health. Hands up who knew cats were magic? In spite of their sometimes nonchalant behaviour, cats really do love us. They just show it in different ways. Even though cats may feel love and affection, they can’t show their emotions with kisses and hugs the way humans do. Nor do they wag their tails, lick people or jump up on their favourite humans like dogs tend to. Instead, cats cuddle up on laps, rub their heads on those they love and vocalise their affection. So there you have it, scientific proof that cats are good for your health, as if you needed to know how amazing your cat is. We’re off to give our kitty a cuddle, we suggest you do the same! Why do they do that: insist on cardboard boxes so much?